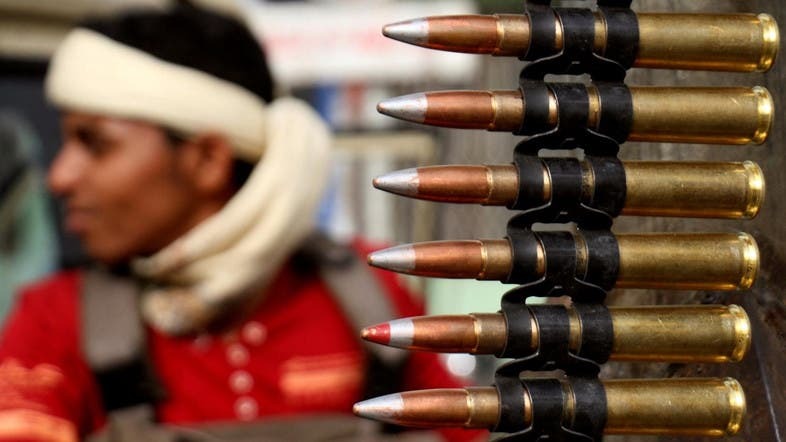 Houthi militias kidnapped dozens from the town of Al-Kharba in the Jahran District in the Dhamar Governorate after clashing with the townspeople and imposing a siege on the town. Tribal sources said the Houthis kidnapped more than 60 people from the town, adding that they have detained them in the central prison in Dhamar and are interrogating them in a tyrannical way. They also said that the Houthis are still pursuing the townspeople and arresting people. Mohammed Hussein al-Maqishi, the Houthi militia commander in Dhamar, went to the house of Sheikh Ahmad Ali Qassem Salah and obliged him to hand over those he described as “murderers and wanted men” and gave him 24 hours to hand them over.